What you say about success is essential to everyone. 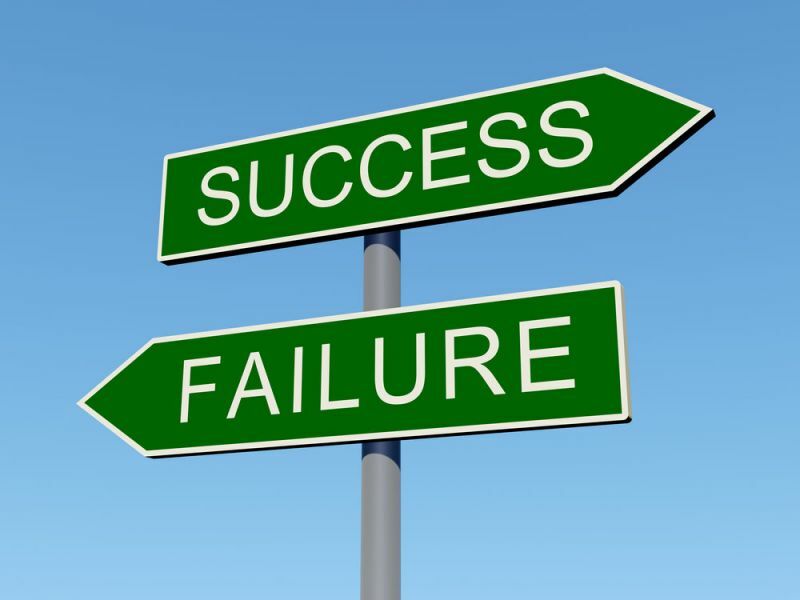 People need to take into consideration the various consequences associated with trying new methods and their success. I don’t think many of us weigh the consequences of our actions before we take them into effect. And, some of those that do think about this may not consider the long term effects. Thank you for your post! I enjoyed reading it. Thanks Mary. I’m growing accustomed to hearing from many EDM 310 students! We all would be better off if we tried to anticipate the possible outcomes of our implementation plans so that we might have a more balanced response when/if one them occurs. There is a balance between a self-fulfilling prediction and a thoughtful anticipation of probable outcomes. Thanks for reading my post.